How to Choose Home Furniture Items Like A Pro? Each room or space of the house has specific uses and therefore needs specific furniture. These spaces are organized according to their activities: the dining room to eat, the living room to rest or as a meeting place, the bedroom to sleep, and so on. If you’re starting to make your list of furniture, start by deciding what type of furniture you need depending on the room and thinking about alternatives. For example, you can opt for bedside tables in your sleeping area or go a different route. You might want to hide the TV away or not want one in your bedroom at all or desire a reading area with a cozy seat and good lighting. Of course, everything is also subject to the square footage you have in each room. Or maybe you desire a corner for reading, like this. 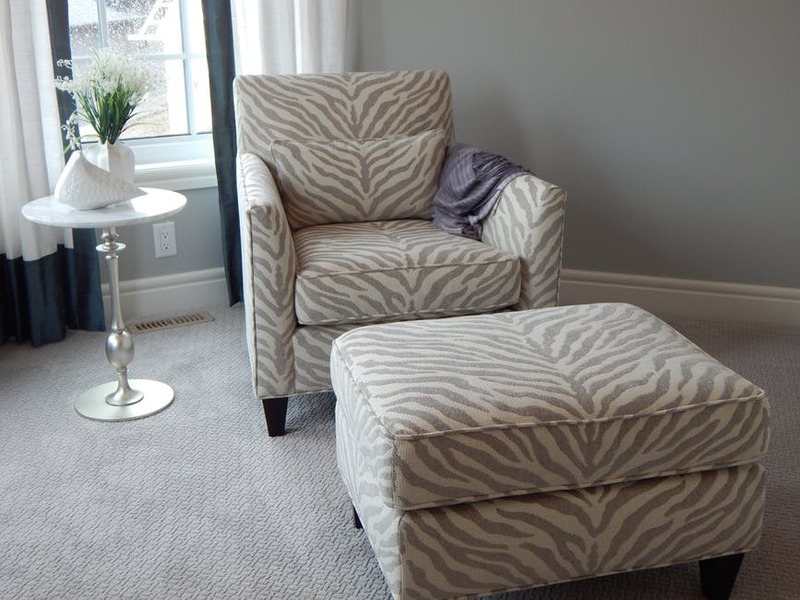 The armchair and ottoman make it easy to create a space for book lovers in a living room or a bedroom. I really like your tip on making a list of furniture that you need for each room before you start shopping. In my opinion, that is a great way to help you separate what you need and what you want, which will help you prioritize during the buying process. Plus, if you find that you still have extra room after getting all of the necessary furniture, you can move on to your list of wants! I am terrible when it comes to picking out furniture. I’m moving into a new home soon and I want to do a complete overhaul of the furniture I currently have by replacing it with new items that actually fit together. The article mentions that after identifying my personal needs, size and style are the most important considerations to take in. Do you think it would be helpful for someone like me to consult with a contractor or designer that can help me decide what would work best for me? You wrote that furniture has a huge role in effectively creating and achieving the visual impact your are looking for. My brother just moved into his first place, and has been trying to decorate it right. I’ll have to help him look online for some nice small pieces of furniture that could compliment his existing interior. Thanks for the info. My wife and I have been thinking about getting some new furniture for our home, but we weren’t sure how to choose the right stuff. I really like that you say to look at the size and shape of the furniture you are looking at. It would be nice to know that everything is going to fit in the end. I agree that your decoration style needs to play a role in the furniture you choose. It would make sense to find something that matches the overall design of a room. I’m looking for new bedroom furniture to go with a remodel so I’ll have to find some that are the same style. I like that you talked about finding furniture that fits your specific needs, like a bunk bed for kids sharing a room. My wife and I have been trying to find the right furniture for our home. We have a lot of stuff, so extra storage would be really helpful. I will look into furniture that doubles as storage space. It is always a challange to decorate a home with soul and love i guess we emphasis functions, demography, purpose but the most important point love and feeling that gives you when you touch and lie down. We can’t buy the time but we can increase the value of the time with somethings that we love! Midinmod Houston Furniture Store. I like that you mentioned to think about pieces of furniture you will need to compliment your room. We have a lot of stuff, so it makes sense we would want to look at storage pieces that mesh well with the rest of our furniture. My wife and I are trying to refurnish, and we are trying to decide how to get started. These tips should help, thanks for sharing. I loved when you mentioned how you need to figure out what your family really needs before buying the furniture to help you live more comfortably. It makes sense to think that taking the time to assess your needs carefully can help you get the type of furniture that will fit in the space you have for it. We just moved to a bigger house and need to get some couches and chairs to add more style and comfort to our space, so I’m glad I found your post. My fiance and I want to add custom furniture to our new home and want to pick the best pieces. I like that the importance of the room’s style is stressed so that there isn’t a clash between them. We will keep this in mind as we continue investing time and money into our new furniture. Choosing the right furniture items is not a simple task as people think it is. The furniture items you are going to choose must be relevant to your interior and must reflect your style, personal needs and home’s design. You made a good point when you said that we should consider looking at the material of the furniture that we will buy because that will help us determine their strength as well their fit for the decorative style of the place. I think that it’s worth knowing that, especially now that my mom has decided that she wants a rustic look for the house. Of course, it wouldn’t be nice if we use a furniture with a contemporary design for a rustic themed living, right? I will mention that to my mom. Thank you for sharing. It was truly helpful when you said that when it comes to choosing a furniture piece, it’s best to consider the kind of material that we want to use because that will also determine their lifespan and durability. it was good that I came across this article because I have been researching for a while now the things that we need to consider before buying the living room furniture. I will add this to the list and conduct more research so as to be sure that I will pick the right set. Thank you! Nice post. 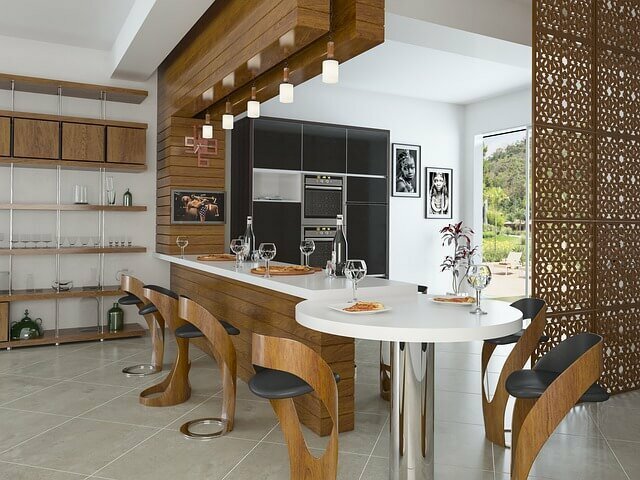 In this article, all the necessary points which has to keep in mind while selecting furniture for home are considered. I agree that you need to consider what kind of personal needs you have when choosing furniture. It would be good to consider the functionality of a piece of furniture above all else when choosing it. My husband and I recently redesigned our lounge and now we’re looking for new furniture for it. When we choose a few pieces, we’ll have to consider their functionality as well as style. My favorite part of this article is the uploaded images! We have a bigger than the usual living room and I can’t think of anything but to put some pieces of furniture on it to make it beautiful. I love the Neoclassical style furniture, I would probably make it as my model! It’s a nice blog! Because it is fully described right & perfect furniture. Also, this blog gives an idea about to choose perfect furniture. Soi know one of the best perfect websites for furniture is mydailyshop.com.au which is here in Australia. In this brand you get lot of attractive & colorful furniture at an affrdable price. My husband and I were recently married and have gone to several furniture stores, just to begin to dip our toes in the water when it comes to decorating. I like that you mentioned that just because you like a piece of furniture, doesn’t mean it is the right fit for your home (function, durability, aesthetics). Thank you for your tips on home decorating! It’s great that you’ve mentioned how one should stop and think about what the family needs so that the room or the house can be designed based on your preference. I have two young boys in the house and I want them to have a nautical-themed room. Since I’ve already specified what I want for the room, I’ll head to the store and find some nautical decor that I can place on the room and achieve the look that I want. Wonderful blog that’s why i am going to inspire on this as because it is fully describe about right& perfect furniture. So i am going determine to buy furniture through gardenfurniturefrance.com one of the best website for furniture in which right & perfect furniture available. Osm blog great to see this. So i am going to purchase money on furniture through mydailyshop.com.au one of the best website for furniture here in Austrlia. This furniture help for decorating my room & give feeling comfortable. Wonderful blog I am going to inspire on this blog as because it is best describe about right & perfect furniture. 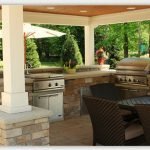 So i strongly determine to spend money on furniture & buy beautiful furniture through gardenfurnitureportugal.com one of the best website for furniture. You’ve got great tips for choosing furniture here. We’re wanted to finally put in some couches and tables in our living and sitting rooms, so this is helpful. As for our personal needs, we just want enough sitting space to have friends and family over, so we’ll look for something like that! Osm blog! So I inspired on this blog & strongly determine to purchase money on furniture. As because it gives full idea about right & perfect furniture. I am going to visit gardenfurnitureportugal.com this website. It is one of the best websites for furniture. It’s a nice blog so i am going to inspire on this blog. So that’s why i am going to spend money on furniture through gardenfurniturespain.com one of the best website for furniture here in Spain. I think you will get much more option about selecting furniture in several designs because by log into mydailyshop.com you can get various types of furniture as per your need. My home is starting to feel like it has lots some magic. I want to update my furniture and get beautiful home decor. I love the different styles that you suggest for furniture: bohemian, industrial, minimalist, and neoclassical. 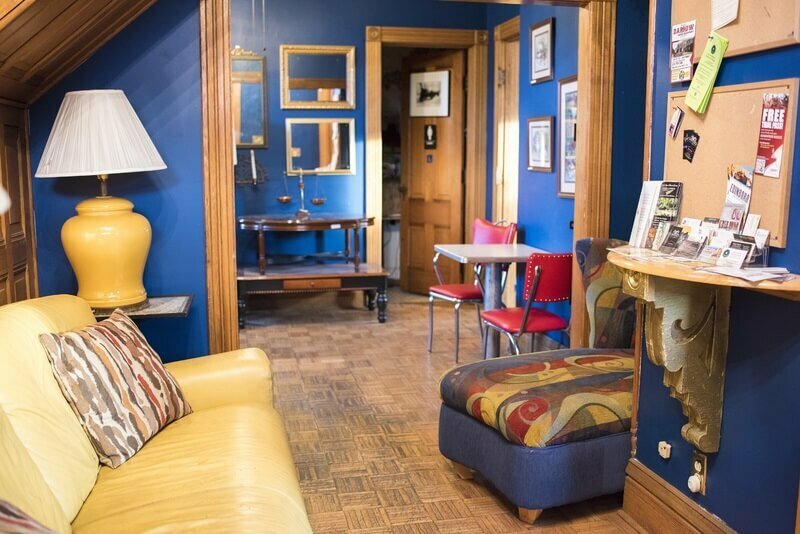 Just like you said, “Furniture can complement the overall style of the room, making a significant contribution to creating and achieving the visual impact you are looking for in the final result.” I am leaning towards the bohemian style. I will just need to find the perfect decor and accessories to go with this theme! Thank you for suggesting that you should check the style of your home. I’m wanting to get some new decor to help bring life to my living room. I’ll have to look around and see if i can find the perfect items. I liked it when you mentioned that I need to figure out how I intend to use the space first before I start choosing the furniture pieces that I will buy for it. If that is the case, then I am pretty sure I will have to buy shelves and a study table for the bedroom. After all, I intend to use the bedroom as my studying area on top of being my sleeping chambers. Thank you for sharing. Here are great tips on home furniture decoration. Your explanation is great and amazing that gives me the full idea about to choose best home decoration tools. I really like your post. You have really given fantastic and fine pointers for selecting the furniture. Half the work is done if I decided the given points. Thank a lot. It is really hard to choose the furniture complement to your home’s style plus the other beautifying things placed inside and outside areas of the house. And not just the style but also the function in every corner and sides of the home. Great to read about this wonderful article, it help a lot. Thanks. I really like all your tips. Thank you. This will be of a great help. However, how can I determine the longevity of the chosen furniture?